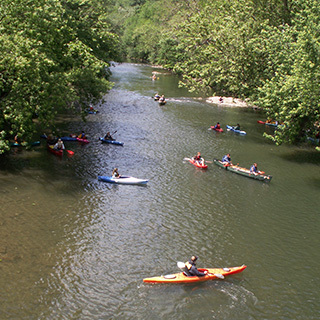 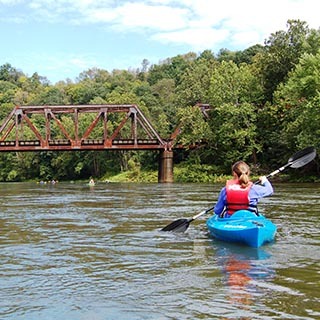 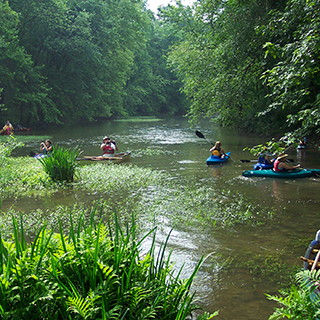 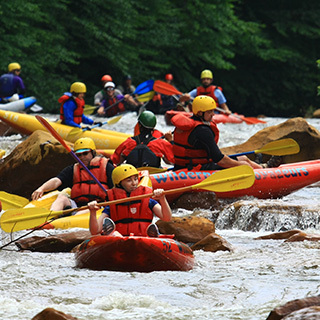 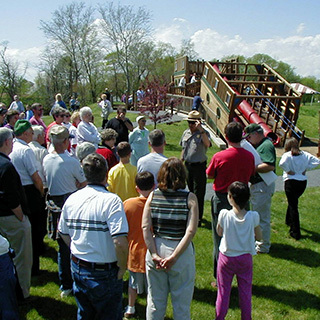 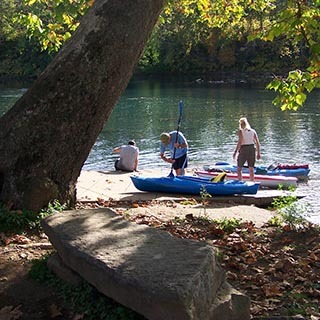 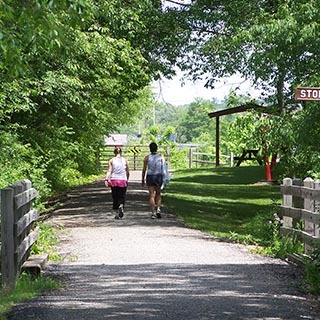 Canoeing and kayaking is a popular way to experience the Main Line Canal Greenway and provides the only continuous access to the Greenway corridor. 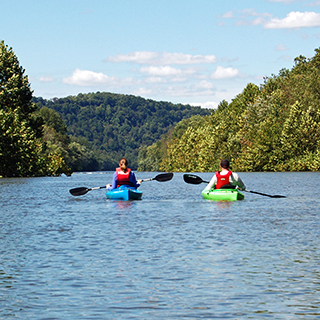 The historic canal paralleled portions of the Allegheny, Kiski-Conemaugh, Juniata, and Susquehanna Rivers. 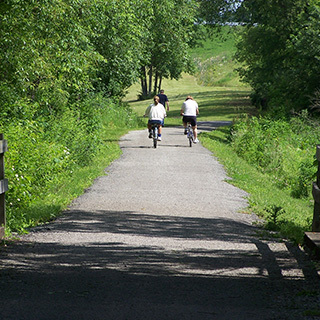 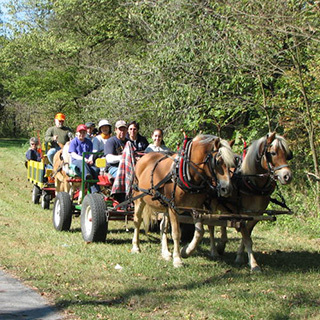 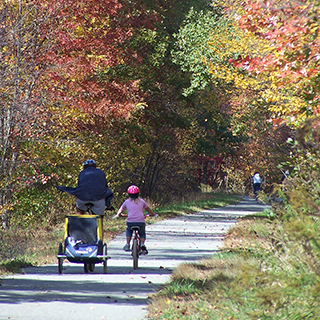 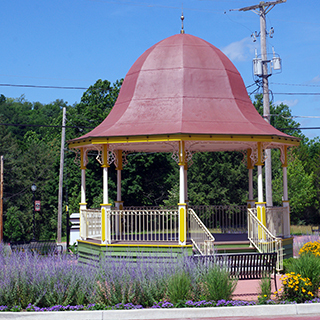 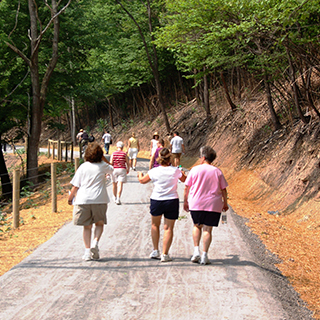 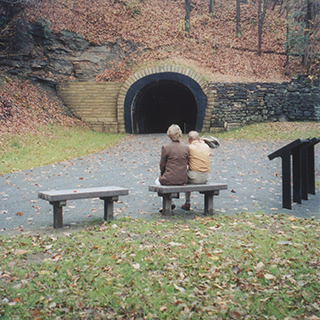 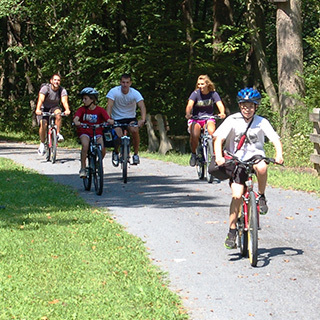 The Greenway is bisected by the Allegheny Ridge, and flows to two different major watershed basins – the Ohio and the Chesapeake Bay.